is a front-end web developer and international public speaker, currently based in Boston. 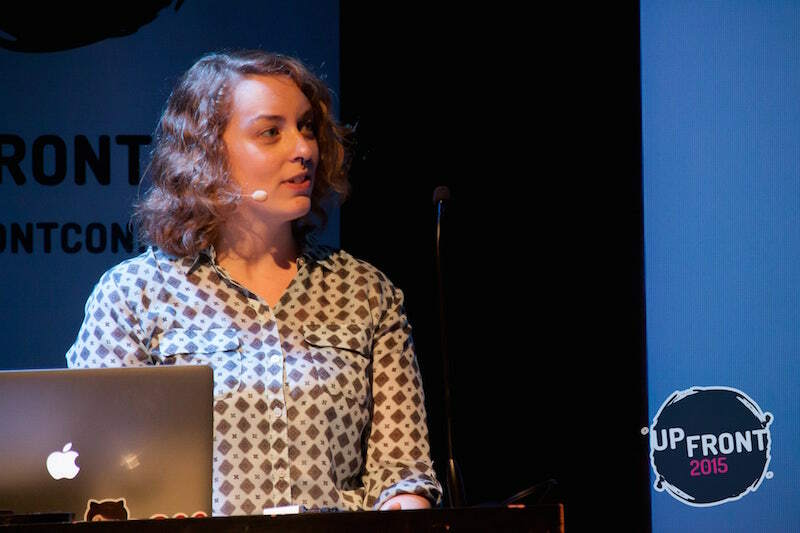 She loves talking about and embracing web standards, accessibility, front-end architecture, and all things CSS. A quiz for those who think they're Pokemon masters. Made for Purple Monkey Game Jam, theme 'Too much of a good thing'. Made for Purple Monkey Game Jam, theme 'Light and dark'.